Beijing, March 27: China on Wednesday reacted to India's successful testing of an anti-satellite missile and hoped that New Delhi will earnestly maintain peace and tranquility in the outer space. 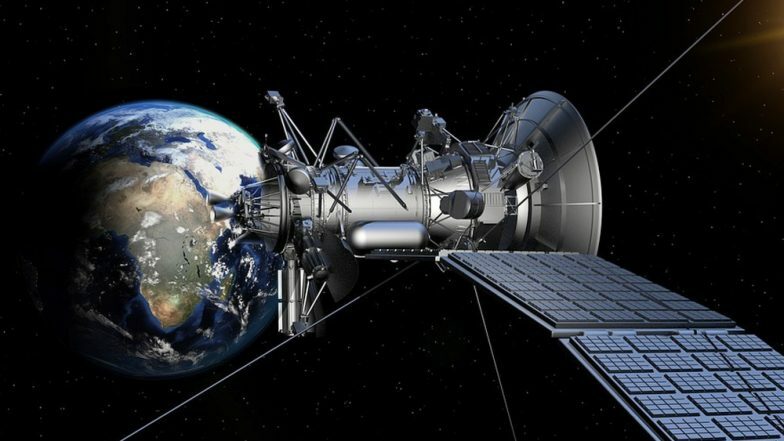 "We are aware of relevant reports and we hope that all countries will earnestly safeguard lasting peace and tranquility in the outer space," the Chinese Foreign Ministry said in a statement. Mission Shakti: PM Narendra Modi Congratulates DRDO Scientists Via Video Conferencing, Says 'Hum Kisise Kum Nahi'. Prime Minister Narendra Modi on Wednesday said India had become "a space superpower" as its anti-satellite missile successfully targeted a live satellite on a low earth orbit in just three minutes. With this, India joins the US, Russia, and China in the elite club.